Showing results by narrator "Anthony Hansen"
Hardwood floors bring a warmth and beauty to any home, but hiring someone to refinish them can be very costly. So why not do it yourself? This little handy guide explains what you will need and how to do it, from start to finish. No fancy jargon, no sales pitch. 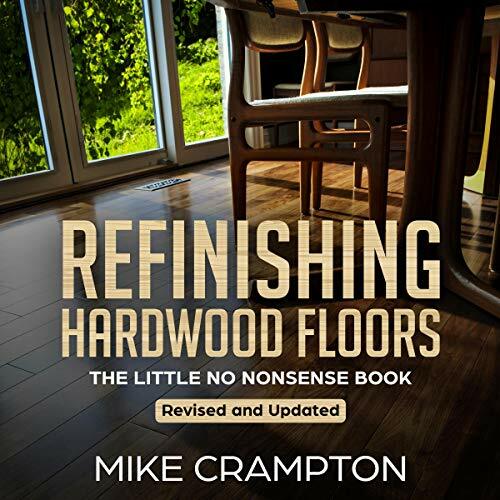 Just straight to the point information and tips to get the best-looking floor and the pride of having done it yourself! Dad jokes. They make you cringe, they make you groan but the one thing they have in common is they come from dad. Be it during a wedding toast or when introducing your dad to someone you want to impress, dad never fails to insert a dad joke wherever he can. 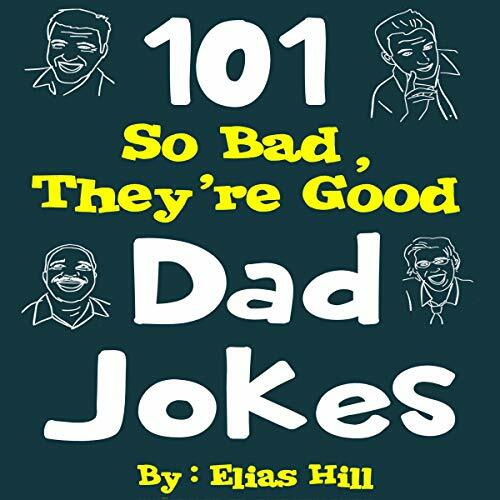 This dad joke book is perfect for the dad who has everything and has heard everything. Or maybe you’re listening because you want to come prepared the next time dad wants to have a joke off. 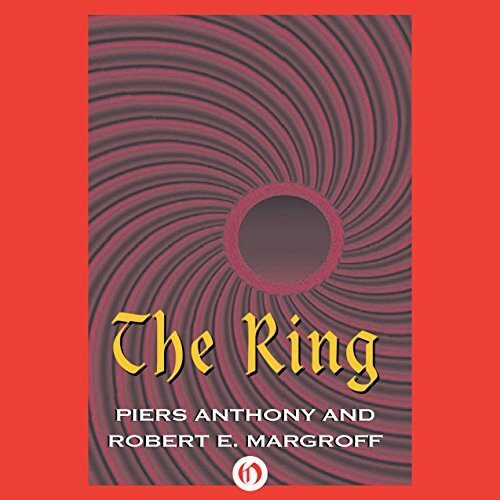 After a youth spent trapped in space exile, Jeff Font returned to Earth to seek vengeance against the planetary mogul who had framed and destroyed his family. Jeff's plans backfired: He was captured, drugged, rammed through a computerized court system, convicted... and ringed.